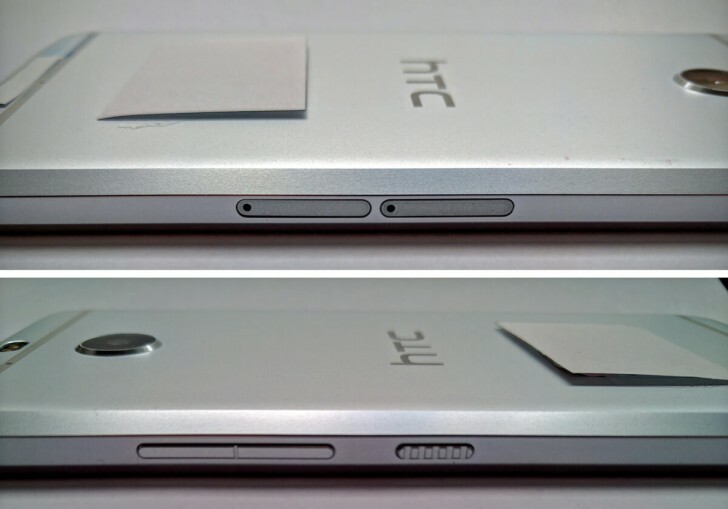 Soon, the HTC Bolt will become official. Capitalizing on a name from yesteryear, but featuring a design that’s pretty similar to the HTC 10, this device is intriguing because it’s the first from the Taiwanese company to ditch the 3.5mm headset jack. 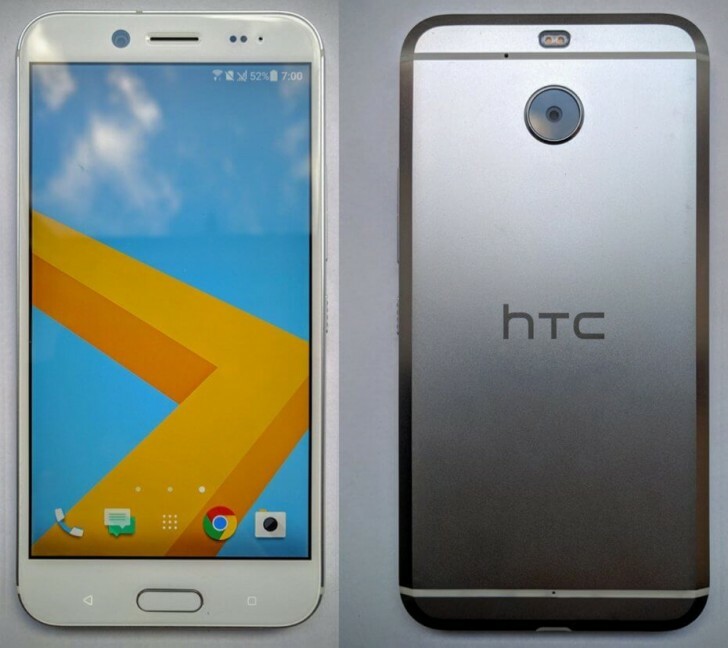 That’s right, HTC is going to follow Motorola, Apple, and LeEco’s lead with this one. The Bolt’s leaked press renders already showed us the lack of the jack, and today a bunch of live images of the phone have been outed confirming that. We also get a round of specs to speak of this time, thankfully. According to “someone who has used one”, the HTC Bolt comes with a 5.5-inch 1080p touchscreen, an 18 MP rear camera with f/2.0 aperture, 4K video capture support, and dual-LED flash, an 8 MP selfie snapper, 3GB of RAM, 64GB of expandable storage, and BoomSound audio tech that only works when listening with headphones. 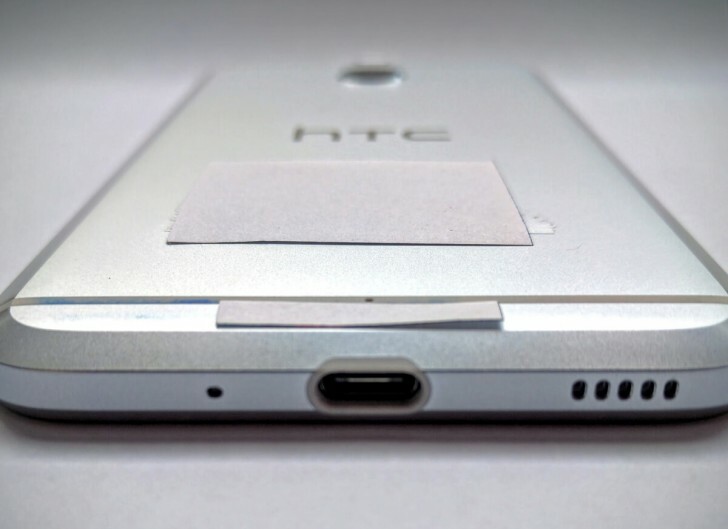 The Bolt has a single bottom-firing speaker, located near the USB Type-C port. A fingerprint scanner is under the display, between capacitive buttons. The Bolt is said to run Android 7.0 Nougat from the day it launches. It’s still unclear when that will be, but the handset will be available globally. In the US, you’ll find it offered by Sprint.